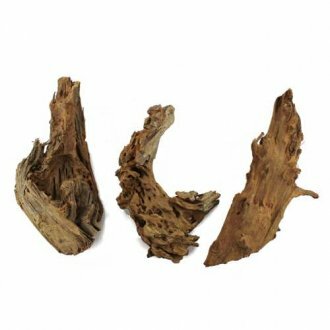 A selection of driftwood suitable for a wide range of planted aquariums. 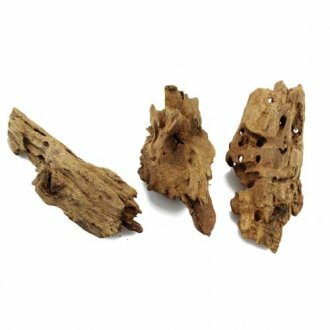 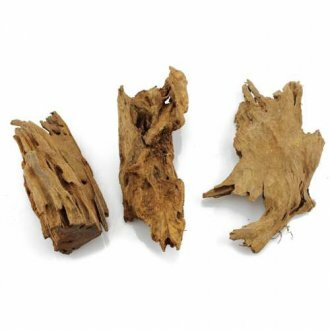 These pieces of aquarium woods instantly create impact into any aquarium and add an overall feel of maturity and calmness. 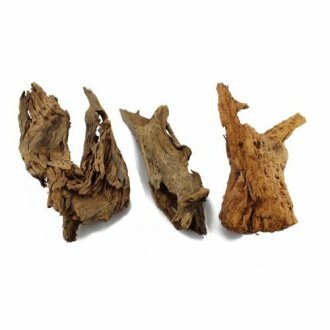 All the driftwood we supply looks great in a tank just make sure you choose the right size for your aquarium. 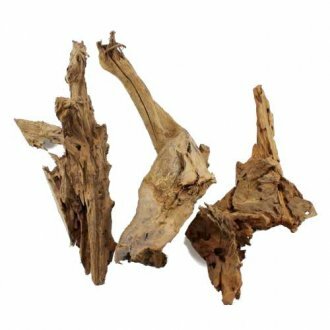 Once established, your fish and shrimp will readily graze on the driftwood and if you fancied tying java moss onto it, the look is easily improved.